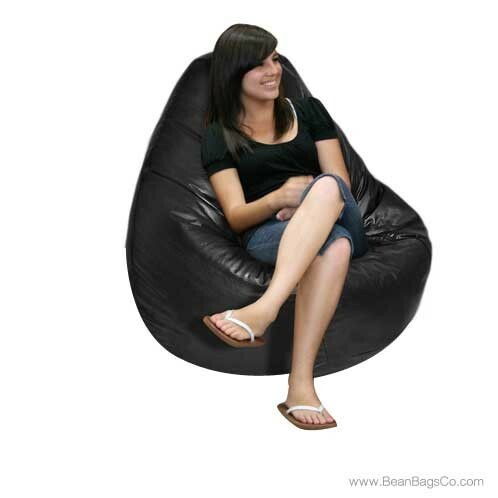 The Fun Factory’s Extra Large Lifestyle pure bead bean bag chair in solid black is the perfect way to furnish your small spaces without sacrificing quality or good looks. Black works with almost any color scheme, so you do not have to worry about updating or clashing with your other furniture. 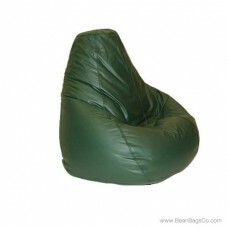 This casual furniture piece can be used in a variety of ways to provide extra seating, including using it as adult furniture in a den or bedroom or junior furniture in a dorm. 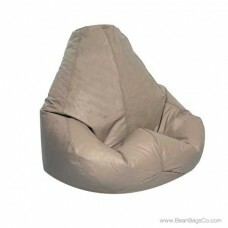 No matter where you choose to put it, this chair will provide hours of relaxing comfort. 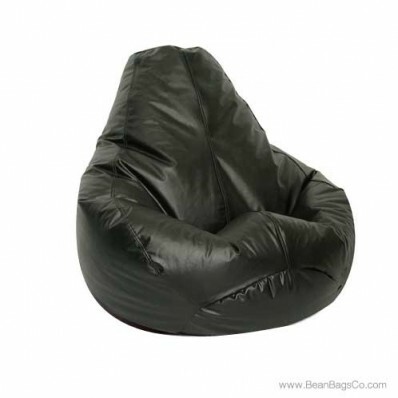 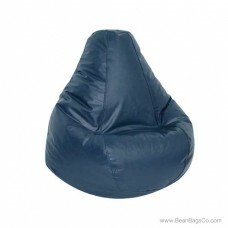 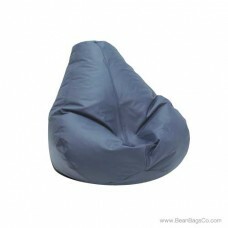 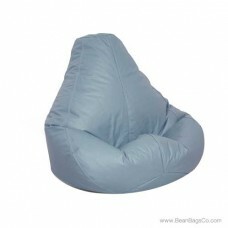 If you do not have room for space-consuming traditional furniture, consider this black bean bag as an alternative. 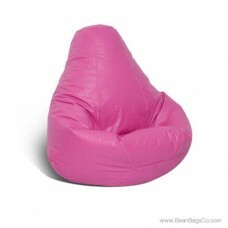 The PVC vinyl cover is smooth and sophisticated and cleans easily, while the pure bead filler plumps up for a comfortable and ergonomically-sound fit. 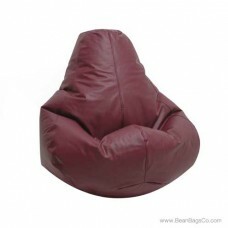 Available in four sizes, this chair will be the ideal solution to all of your small space furniture needs for the entire family. 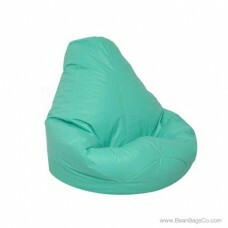 41" x 39" x 33"